The dedicated team of professional builders, Hamilton, Waikato. 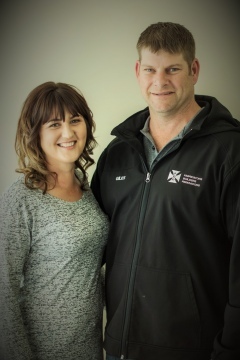 Wiremu is Te Awamutu-born and bred and brings with him 20+ years of building experience; having been involved with a range of building projects and operations within the commercial and residential building sectors. 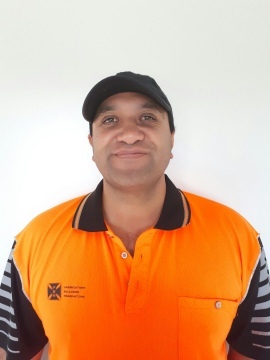 Wiremu has been a building supervisor for over 10 years now, so we are delighted to have him leading the FBR team of designer home craftsmen! Wiremu enjoys looking back on the variety of work that his building career has brought over the years; having worked in both the North and South Islands in New Zealand. A happily married man to Raylene, with four beautiful children; Wiremu and Raylene both enjoy keeping fit and healthy, as well as spending time with their extended family and friends. The hard-working team at FBR Building are people whom you can trust! Led by Giles Bayley- the boys love building and it shows through the quality of their work. Giles is always on the lookout for talented, qualified builders to add to the crew; so if you are interested in joining a great team - complete with awesome benefits - get in touch! Contact Giles Bayley via email with your C.V and cover letter.